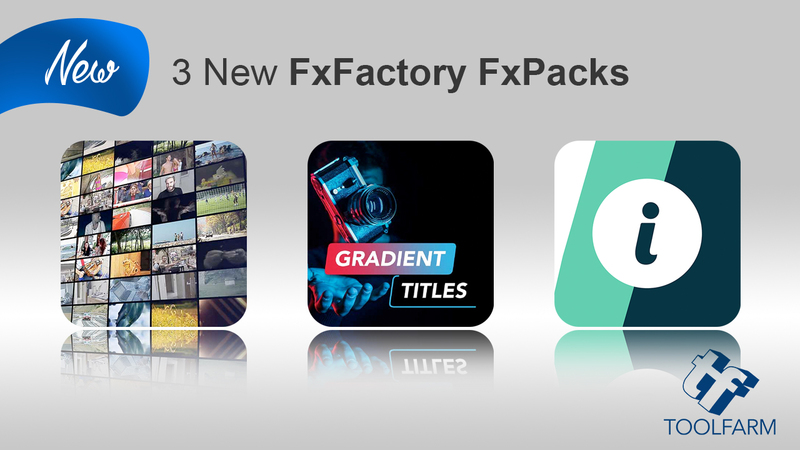 Here are 3 new FxFactory FXPacks that are highly customizable to add elegance, pizazz, or that “wow” factor, to your next Final Cut Pro X project. And take advantage of the limited time special introductory prices. Info Pop is a pack of 27 information and description title bars for Final Cut Pro X. With 21 different handmade styles it’s perfect for displaying info, announcing events or promoting your business! This brand new plugin for Final Cut Pro X allows the user to create complex, fully customizable video walls that can be used in many video productions. 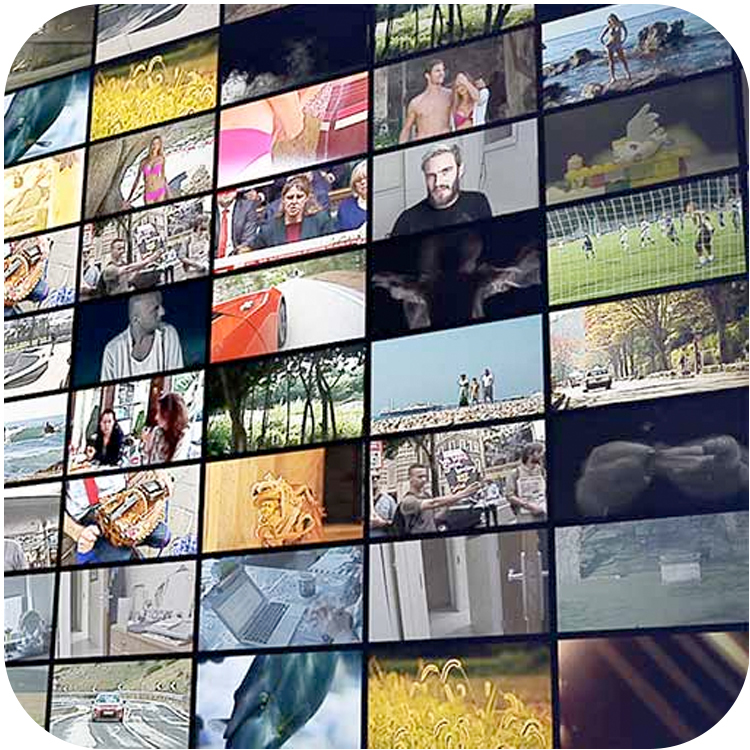 From endless scrolling tiled videos to dramatic animations designed to highlight video content for documentaries, news, viral videos, music videos and more. Video Walls enables you to create powerful and impactful motion graphics. 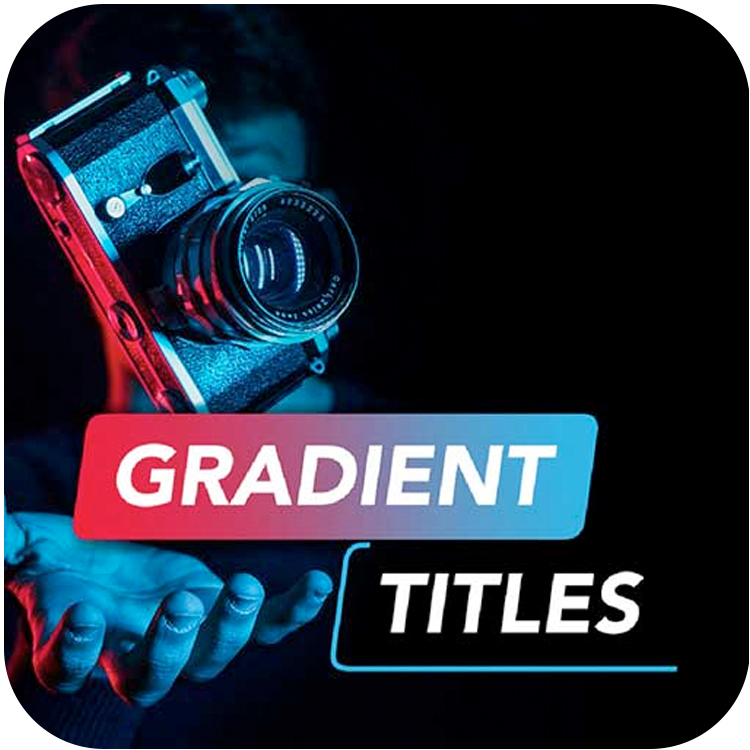 Gradient Titles is a set of beautiful templates that includes 20 titles with gradient colors and fast animations. 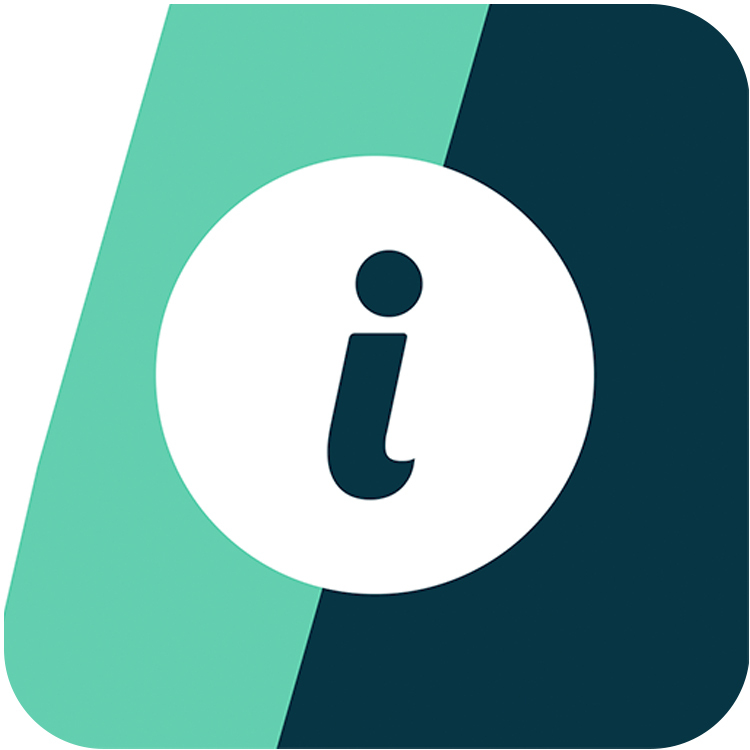 Every template contains an unique design and animation. Fully customizable, easy to use, this templates can fit in any kind of project. You can use it in any resolution or aspect ratio.